From a variety of styles, sizes, and colors, holiday lights are one of the most common office holiday decorations. For safety, it is important to realize which lighting options are best for your office. 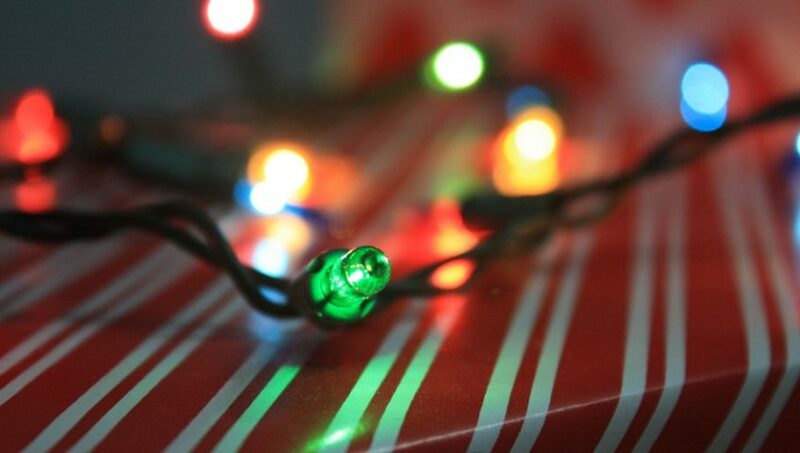 Plus, holiday lights will also require a source of power with the proper use of power strips or extension cords. Prevent potential office hazards by discovering our office lighting safety guide during the holiday season. LED lights are the best choice for holiday lights. 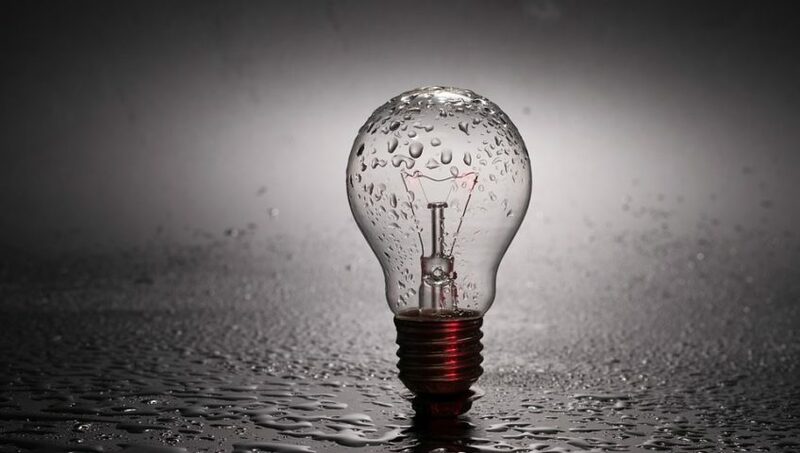 In comparison to incandescent light bulbs, LED lights are energy efficient. For one, they use up 75 percent less electricity and last essentially 25 times longer. Most importantly, they are safe to use. Plus, utilizing LED lights reduces the risk of potential fires as they emit minimal heat. Spending a fortune already on holiday gifts? LED lights cost more up front, but last longer than other bulbs. The average rated life is up to 50,000 hours! Avoid nailing or stapling light strings (to walls, roofs, etc.) to prevent impaired wire insulation. Place lights over or above nails for outdoor lighting. Utilize hanging clips for indoor lighting. Use a timer for holiday lighting can help prevent fire hazards and reduce energy consumption. Use indoor lighting indoors, outdoor lighting outdoors (check packaging for usage instructions). Holiday lights are often placed in unconventional places, such as ceilings or walls. Thus, several power sources to power office lighting may be required. Thankfully, that is where power strips and extension cords come in hand. For optimal safety, understand their differences. One, a power strip is an individual segment of a cable with one plug on the end with a row of sockets featured on a plastic box. Two, an extension cord is much longer and contains two or three plugs. Additionally, it is imperative to understand that power strips can be utilized for a period of a few days. Extension cords should only be used for hours on end. Avoid overloading power strips with major home appliances (space heater, oven). They are intended for small loads of power. Do not exceed the maximum voltage on a power strip to avoid catastrophic electrical fires and malfunctioning appliances. Abstain from overuse to avoid defecting devices. Power strips are not an efficient replacement for electrical outlets. Always check for a surge protection device. This helps preserve equipment if a short/surge occurs. Lastly, avoid plugging power strips and extension cords into each other to prevent weakening equipment, device impairment, and worst case scenario—an office home. Note: All it takes is staying proactive about lighting hazards. Also, pay attention to voltage ratings to remain safe during the holidays. Remember to not overuse and to time or turn off holiday lights when necessary. Happy Holidays! As Seattle’s premier electric company, Kirby Electric specializes in commercial and industrial lighting. We provide top electrical services that best fit your building’s needs and present energy management solutions. Such solutions provide economically and environmentally beneficial services. Contact us today and request a quote at (253) 859-2000 or online here to learn more about our services. Indoor vs Outdoor Lighting: Are They Interchangeable? When lighting needs replacement in the office, it is important to pay attention on whether the light bulbs are for indoor or outdoor use. Outdoor light bulbs are more variable. Typically, they are interchangeable for indoor and outdoor use. In contrast, indoor lights are not designed to withstand outdoor temperature changes. Discover which light bulbs are for indoor or outdoor use, or both. Note on damp rated products or fixtures. Utilize in outdoor areas only when they are fully covered and not exposed to water. For example, a covered patio. As 2018 has arrived, setting goals and resolutions are meant to improve personal development. Have you considered any improvements on your lifestyle by creating resolutions for your office and business? With electrical systems, common goals focus on reducing energy bills and figuring out what to replace or update. 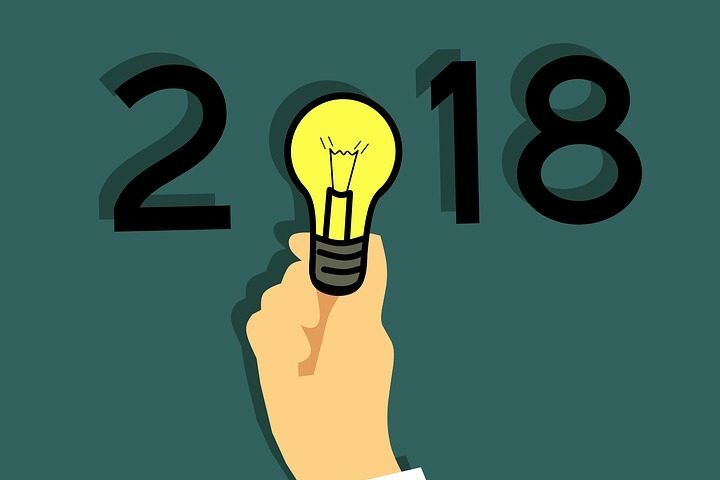 Consider our three simple resolutions to help keep your business’s electrical system in optimal shape this year. Computers use a considerable amount of energy during work hours. As a business, you probably have multiple, dozens, or even hundreds running at the same time. Are computers left on after work hours? If so, your business could be potentially wasting an extensive amount of money just by leaving computers powered on. Turning your computers or running devices off during afterhours is one solution to be mindful of energy savings. Need to leave your computer on? To save energy, one solution is to leave computers on “sleep mode”. Business owners should highly consider LED light bulbs for their office. While LEDs may cost more upfront, your energy bills will not suffer. In fact, they use 75% less energy than incandescent light bulbs. LED lights also last 35-50 times longer in comparison. Want to improve safety in your office? LEDs emit little heat and the danger for an electrical fire is greatly reduced. Note: Remember, being mindful and aware of can go a long way in the present and especially the future. Make sure the electrical system electrical tips and usage is up to date with energy efficient appliances and items. Start and end the year saving money and/or cutting down bills by eliminating over usage of electricity and keeping up with necessary maintenance. Happy New Year!